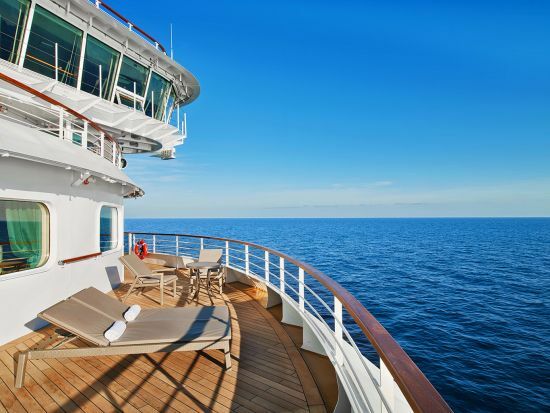 Tapping into the burgeoning trend for wellness holidays, Seabourn has announced two new wellness-themed cruises bound for Arabia and South Pacific this year. The wellness industry craze sees no sign of abating in 2019 and it has even taken over the holiday sector. People no longer see their vacation as a time to splurge on their worst indulgences, but an opportunity to get healthy and crank up their fitness regimes. Tapping into this growing phenomenon, Seabourn has subsequently announced two new wellness-themed cruises bound for Arabia and South Pacific, following on from the success of last year’s wellness voyages. 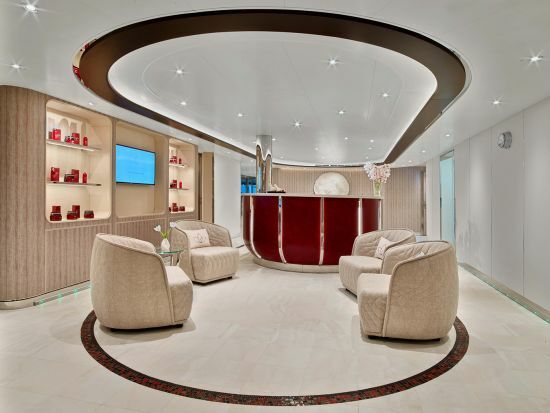 Each cruise has been based off the expertise of celebrated American doctor and physician Andrew Weil, whose mindful living programme, Spa and Wellness with Dr Andrew Weill, has become popular on Seabourn’s vessels and voyages. 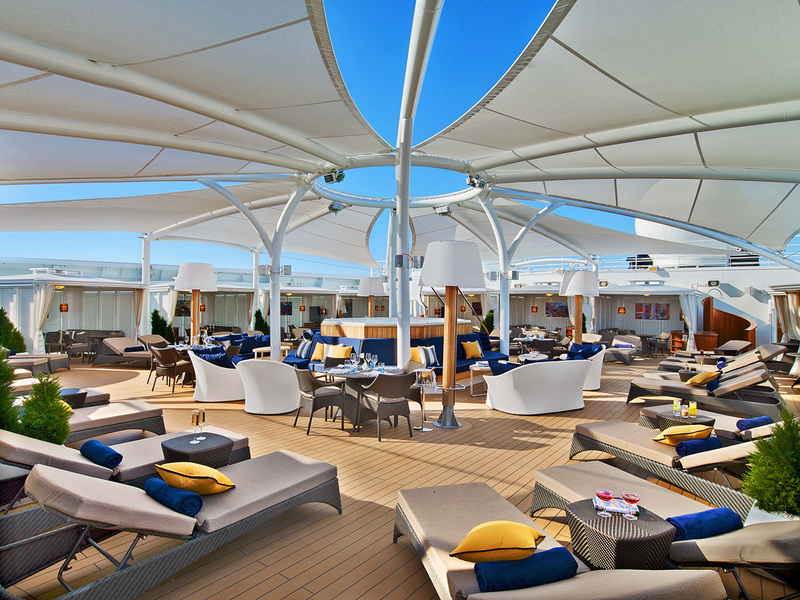 The next Seabourn Wellness Cruise will launch with Route to Ancient Wellness aboard Seabourn Ovation this November. Bound from Piraeus in Athens, the 19-day cruise will follow ancient trading routes in the Mediterranean to Greece, sailing to Haifa and Ashdod in Jerusalem, before threading the Suez Canal to the Red Sea and Aqaba (For Petra), Jordan. It will then turn east around the Arabian Peninsula en route to Muscat, Oman, before heading to the United States Emirates and completing its journey in Doha, Qatar. Along the way, the programme will offer a number of workshops, lectures, discussions and Mindful Living shore excursions to guide guests who want to lead more mindful and healthier lifestyles. Scheduled guest and celebrity speakers on board include director of the Mind-Body Clinic Stephen Gurgevich PhD and practicing family physician and clinical professor Daphne Miller MD, to name a couple. There are also plenty of facilities on board for those who want to keep fit or find their inner zen. These include the state-of-the-art fitness centre and new inner sanctuary, The Retreat, designed with ultimate serenity in mind with 15 private cabanas designed as individual living rooms featuring HD flat screen televisions and a refrigerator stocked with beverages. An additional Spa Treatment Cabana is also available for guests to enjoy bespoke treatments, as well as a healthy spa menu on offer.